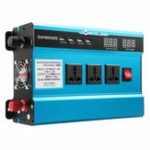 –This item has a peak power of 2000W and a continuous power of 900W. 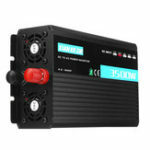 –It is modified-sine-wave with dual LED digital display of input and output voltage. –Using the metal wire-drawing and electroplating technology, it comes with a noble black shell and high cooling efficiency. 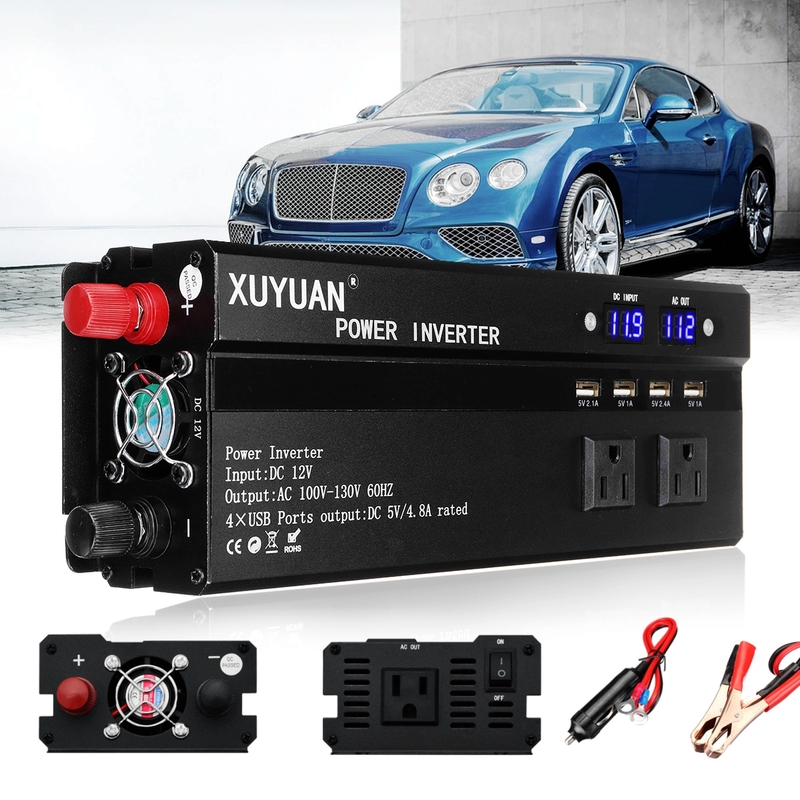 –Best for applying in cars, motor homes solar system etc..
▲The inverter can convert DC12/24V to AC 110V/220V. 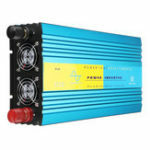 ▲12V is generally for cars, 24V for trucks, or for 12V and 24V solar power generation system. 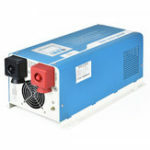 ▲Please Ensure the Rated Power is higher than the electric appliance you wanna apply to.If you are not sure if it`s suitable, please contact our service. 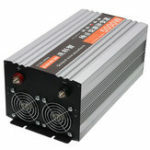 ▲And if you wanna run several appliance at the same time, you should refer to the total Watt. 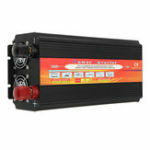 ▲If you wanna run a inductive load for a long time, it`s suggested to buy a pure sine wave inverter. ▲The size is manually measured so please allow an error of 0.5-1 cm. 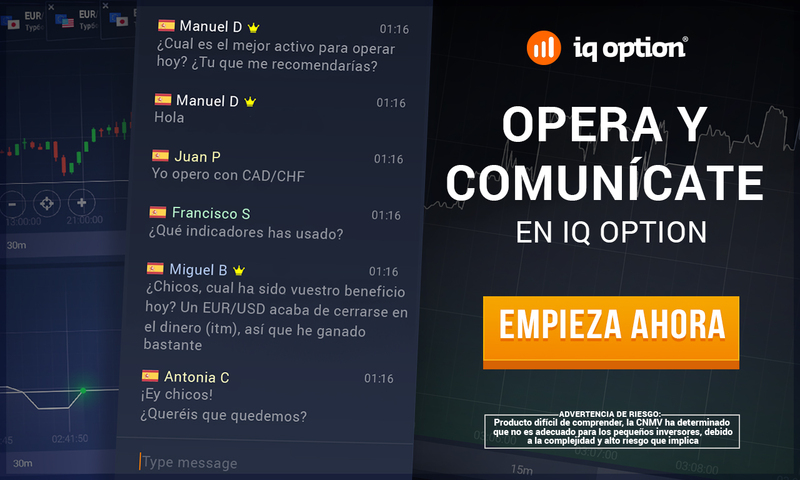 ▲There may be a color difference between the picture and the object in due to different monitor. – USB output Charging interface available.